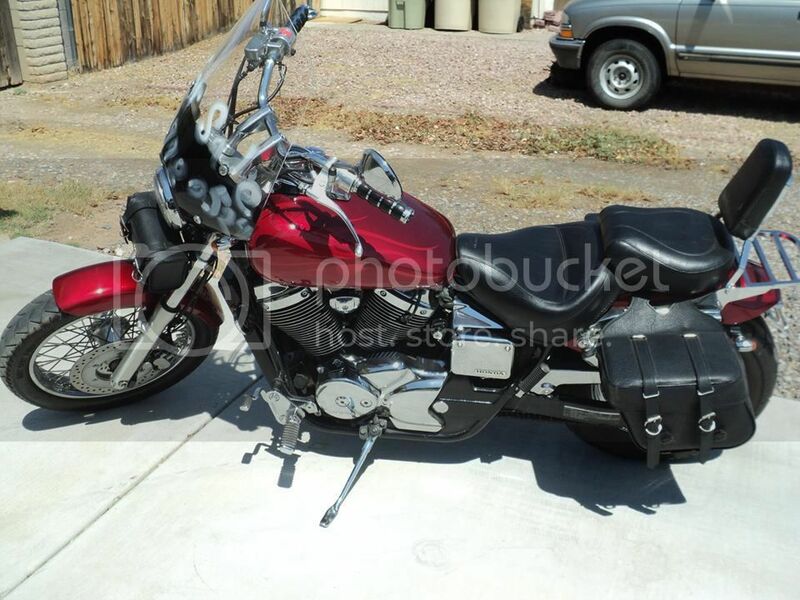 Honda Shadow Forums : Shadow Motorcycle Forum > Local Discussion > South Western Riders > Where my AZ riders @? Where my AZ riders @? Looking for some true Honda Shadow lovers down in the valley. Hit me up, let us ride! I'm game for a Meet & Ride! Early retired and nobody has more free time than me, i mean NOBODY! azshadow, how are the turn signals working, you go for a ride yet today? 9 out of 10 times its the Battery, what do you know about your battery? Age? Hold a charge? Last edited by Bobolto; 11-07-2015 at 08:19 PM. I think I have a short somewhere. Ours a really bad one. I am going to take it apart and see if I find it. If not I am taking it to ride now. Damn electrical gremlins! 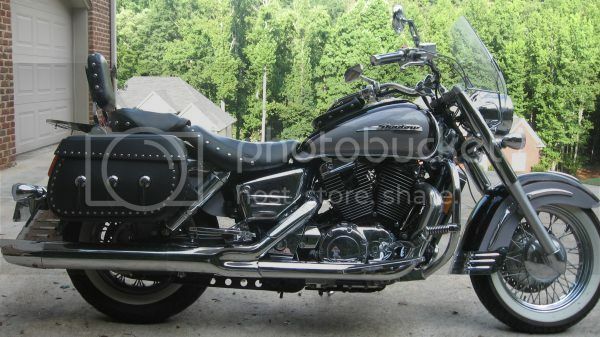 I just picked up a 1998 VT1100C3 a couple days ago, and after I get a new rear tire installed, I will be ready to ride......retired and have lots of time. I live in Apache Junction.